NEW! -> Includes animal-related holidays & observances! They're back for a second year! I've selected my favourite shelter cat images from 2017 for this year's calendar. As with last year's calendar, proceeds from the sales of the 2017 calendar will be donated to Best Friends Animal Society, a fantastic organization working to end the killing in America's animal shelters and to bring about a time when there are no more homeless pets. 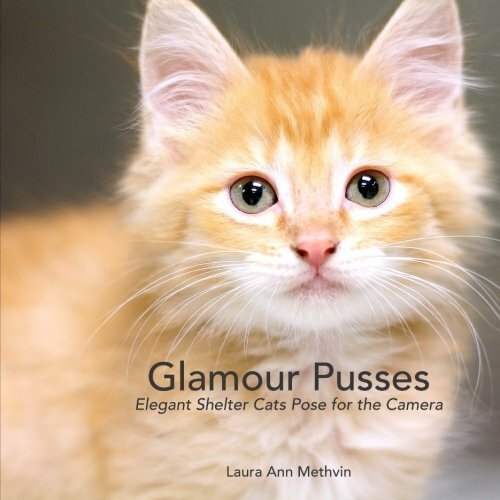 LOOKING FOR THE GLAMOUR PUSSES BOOK?